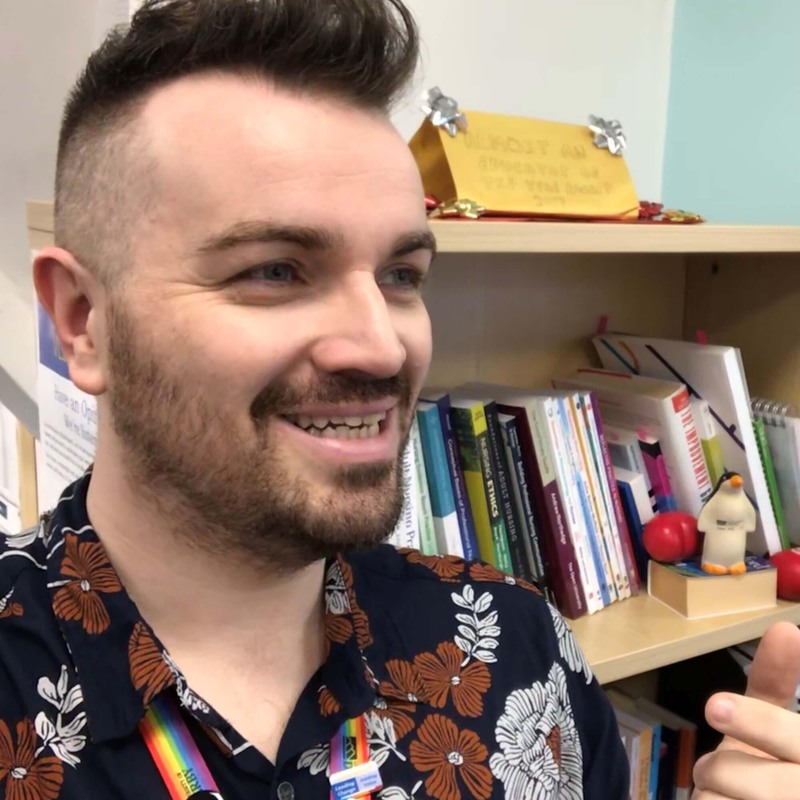 I am the Assistant Discipline Lead for the pre-registration BSc Nursing programme based in Chesterfield and am part of the Year 1 teaching and marking team. I am also the co-Placement Lead for pre-registration nursing students at the University and am the Placement Link Coordinator for Chesterfield Royal Hospital. I am part of the Year 1 teaching and marking team covering Foundations in Nursing, Applied Health Sciences, Integrated Adult Nursing Practice 1 and Evidence Based Practice. I have a professional interest in service improvement and act as a College Change Champion at the univeristy. I also have an interest in mentorship/practice placement and care of patients with long term conditions with a particular focus in Home Oxygen Assessment and Review. My current interests include oxygen therapy in palliative care, and the inclusion of Social Media in education. I am a full member of the Royal College of Nursing and I am a Fellow of the Higher Education Academy. I have many years of experience in the NHS including as Staff Nurse and Charge Nurse on acute medical wards, Clinical Skills and Resuscitation Teacher, Clinical Nurse Specialist in Home Oxygen Assessment for North Derbyshire, Service Improvement Lead Nurse and, most recently, Senior Clinical Improvement and Innovation Manager. During this time I also worked an an Associate Lecturer for The Open University and was an Advanced Life Support Instructor. I still undertake clinical shifts in a local hospital to use for reflection and as a resource for my teaching. Dawson, P. et al. (eds.) (2012) Oxford Handbook of Clinical Skills for Children's and Young People's Nursing, Oxford: Oxford University Press.